Following a Q3 plagued by losses and low sales of Overkill's survival game set in the Walking Dead world, Starbreeze Studios' board of directors has ordered the publisher to cut costs. It’s been a tough second half of 2018 for Starbreeze Studios, the Sweden-based game development studio that recently transitioned into publishing. The company went into the red in the third quarter, but expected the early November release of Overkill’s The Walking Dead to turn things around. 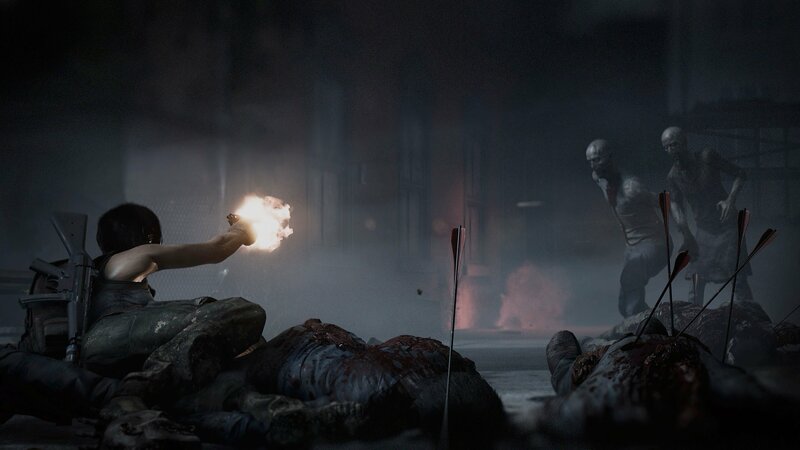 However, sales of the survival game set in Robert Kirkman’s zombie-infested world have been “lower than expected,” which has led to the Board of Directors demanding the studio cut costs. As pointed out by Managing Editor Amanda Farough in a recent episode of GameDailyDotRecap, Starbreeze Studios also had a rough third quarter after finishing its publishing deal with Behavior Interactive’s Dead by Daylight. Starbreeze’s net sales were down 45% year-over-year, plunging from $8.5m to $3.7m. At the time, The Walking Dead was expected to revive the company’s fortunes; clearly, that hasn’t been the case.